We love a sturdy table. Here are a handful of the many tables we've made over the years. 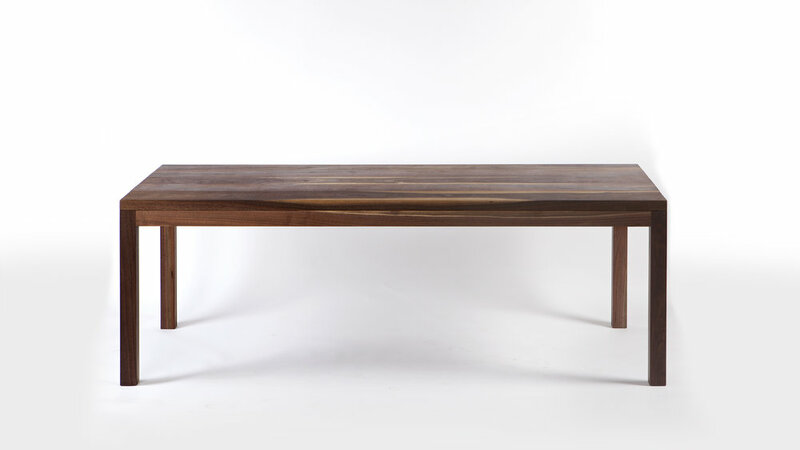 We heart unsteamed walnut paired with minimalist forms.